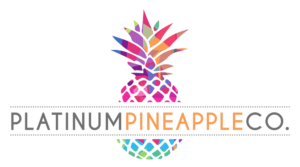 Wedding Design & Rental - Platinum Pineapple Co. 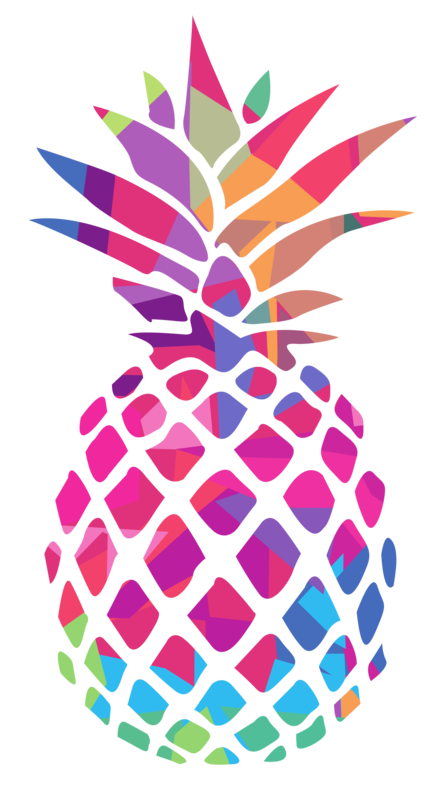 Mention “Platinum Pineapple” when contacting Wedding Design & Rental! We don't have all the details about Wedding Design & Rental yet but their Facebook photos are gorg. Check back again soon!